CEO of Excellerated Business Schools® and Money & You®, a global organization that has over 100,000 graduates from all over the world, especially the Asia Pacific and North American regions. Programs are taught in English and Chinese – soon expanding to Spanish and other languages. Many of today’s wealth/business leaders have attended Money & You and transformed the way they teach and run their organizations. Through these graduates, including her business partnership of 9 years with Robert T. Kiyosaki of Rich Dad/Poor Dad fame, Dame Cordova’s work has touched the lives of millions all over the world. Her work is a significant contribution to planetary transformation, because the Excellerated Business Schools and Money & You have activated, inspired and motivated so many successful socially-responsible entrepreneurs to take action on behalf of humanity and Earth’s resources. Dame DC Cordova owns Excellerated Business Schools® for Entrepreneurs and Money & You®, a global organization that has over 105,000 graduates from over 80 countries, especially from Asia Pacific and the Americas. The programs are taught in English and Chinese – now expanding into Bahasa, Spanish, Japanese, Tamil, Hindi and other languages. Many of today’s wealth and business leaders have attended the Money & You program and transformed the way they teach and run their organizations. Through these graduates, including her business partnership of 9 years in the ’80 and ’90’s with Robert T. Kiyosaki of Rich Dad/Poor Dad fame, Dame Cordova’s work has touched the lives of millions all over the world. The essence of her work is to not only focus on the bottom line and profits but also to offer products and services that add value to humanity. 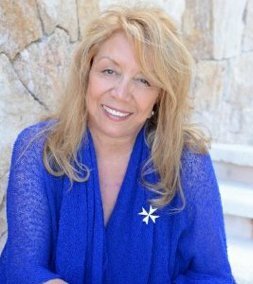 She is the only Latin woman that was part of the group of pioneers, led by Marshall Thurber and Bobbi DePorter of http://www.Supercamp.com, that began the development of the transformational, experiential, entrepreneurial training industry. She inherited the work over 30 years ago which has now expanded to what it’s today through countless partners, associates, teams, graduates and the support of many. Along with Robert Kiyosaki, of the Rich Dad/Poor Dad series, in 1985 they opened that industry in Australia, New Zealand and later Singapore. Subsequently, along with new partners, the Malaysia, Taiwan, Hong Kong, China, Indonesia and Indian markets have been opened. Their larger market is in the Chinese language — having been in China for 16 years. Dr. Willson Lin and his team have put the programs “on the map”. Many of today’s transformational leaders attended the Excellerated programs, and have gone on to duplicate and expand the Excellerated experiential educational methods. This has supported the continuing education of financial literacy of the masses globally. The work of her many graduates has helped to spread the essence of this mission to millions around the world. The list of Notable Graduates of her Money & You program reads like a “Who is Who” of today’s wealth experts. Her work is a significant contribution to planetary transformation, because the Excellerated Business Schools® and Money & You® have activated, inspired and motivated so many successful socially-responsible entrepreneurs to take action on behalf of humanity. She is the only female leader in the industry that has grown a global organization with a licensing model that has allowed her the independence to expand her business endeavors into renewables and to continue her humanitarian efforts. She has reached this level of success by utilizing the many tools, principles and systems taught in the Excellerated programs and her publications. Her stated purpose is to “uplift humanity’s consciousness through socially-responsible businesses.” Leading by example, DC is a philanthropist, humanitarian and is known as an Ambassador of New Education with a tireless pursuit to transform educational systems around the world and eradicate poverty and hunger. DC is a Mentor of Nurturing through her work with high-level entrepreneurs and business leaders. She is a “Connector” with a special gift for bringing together diverse successful Social Entrepreneurs from around world. The development of this Solar/Renewable Energy business is another part of DC’s tireless efforts to influence nations to adopt workable energy and the fair and equitable distribution of it, so that all people can live in healthy environments, prosperity and include the wellness of the Earth. Originally, DC had been supporting this organization as a Global Ambassador for years before accepting the formidable task of expanding his work globally. Another intention for this work is to introduce to the world that China has extraordinary people and leaders in industries that add tremendous value to the betterment of humanity. In September 2016, DC was invited to be a Visiting Professor at the International Micro-emission University (IMU) — the first university of its kind that is now being offered at the Solar Valley in the City of Dezhou, China. This institution is dedicated to educate young students, professionals, entrepreneurs and all those that wish to be educated in the emerging industry of Renewable Energy. She is one of the contributors in the Think & Grow Rich for Women book. She is the author of the comprehensive systems manual, Money Making Systems; and has been a contributor and written forewords in many books. DC has participated in dozens of motivational films, TV and countless Internet shows. She has been interviewed around the world in every type of media, and hosted the Money & You radio show. 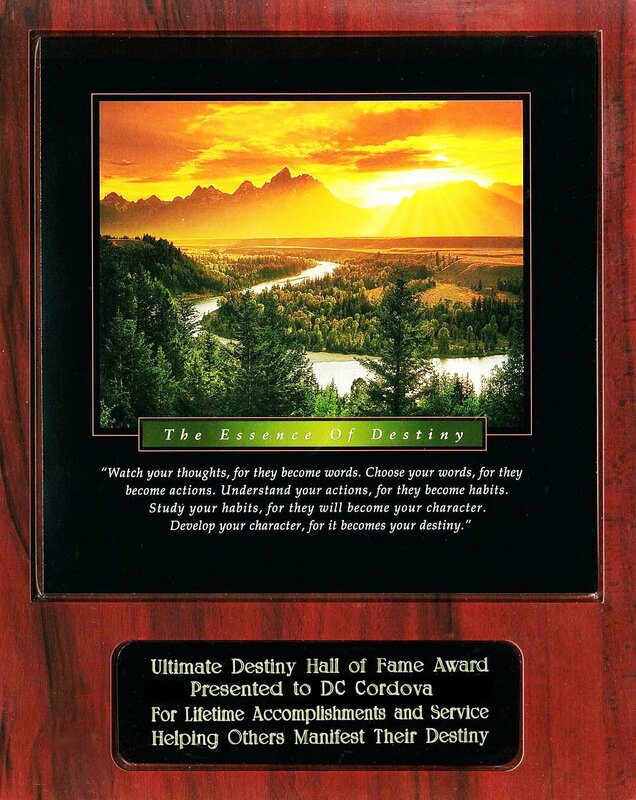 DC has spoken on many stages, podcasts, tele-seminars, summits and is a sought-after speaker. The books in the series are based on DC’s (and other experts involved in her organization) on her new definition of Wealth. Other subjects covered: Money, the Excellerated Business Success Model, Rules of the Game, Global Entrepreneurship, People Skills, and other key topics we have found through the decades deserve their own publishing focus. Each volume, carefully studied and applied could be complex and require step-by-step processes to follow –– and when applied they can lead to extraordinary success. One of DC’s upcoming projects is a global women’s platform entitled: Women, Cash & Divine Matters. A key component of this work will be a global, multicultural Web site/mobile site where women can connect and support one another, mentorship and coaching, inspiration, and practical business-oriented education. The business education component will incorporate the specific issues and needs encountered worldwide by business women at all stages of their careers as employees or entrepreneurs. Sadly, most women in the world do not currently have access to this kind of education, one that will empower them to move to financial levels that support themselves and their loved ones and give them the motivation, ability and drive to join forces to eradicate hunger, poverty, violence against women and children, and other types of suffering… The work will begin in English, then Chinese, expanding into the Hispanic, Middle-Eastern, European and African markets in alignment with sister organizations. DC’s businesses also spread the word about the power of Global Entrepreneurship. The time has come for businesses of all sizes to comprehend the importance of connecting globally to increase their markets and influence, and take collective responsibility for the well-being of all people on Earth. She is active in many Social Media platforms and thoroughly enjoys keeping up with the latest technological marvels that allow for the dissemination of information that supports a world that works for 100% of humanity – to move the world from a paradigm of scarcity to sufficiency, thus creating abundant resources for all. She is a founding member of the Transformational Leadership Council (TLC), and the Southern California Association of Transformational Leaders (ATL); a facilitator and contributor for the Pachamama Alliance organization; a member of the Australian entrepreneurial network: http://www.unstoppables.com.au; Council member of Women Speakers’ Association; Asia Pacific development consultant /member of board of advisors of SuperLab; international business development advisor for The California Women’s Conference; Founding Godmother of Heart of All Women Media; and an advisor / mentor to several other for-profit organizations that add value to humanity. She supports numerous non-profits, foundations, and humanitarian organizations as mentor and champion. Most recently having created the Humanitarian Mastermind Series to educate humanitarians around the world with powerful, effective and proven business and organizational tools. 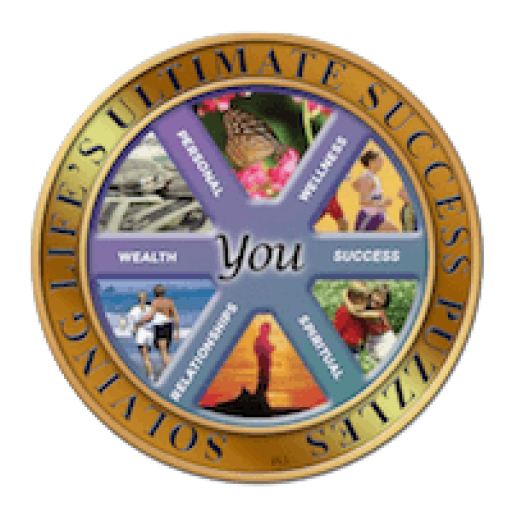 On December 18, 2016, DC received an Honorary Doctorate in Wealth Wellness with specialization in Transformational Leadership from the Indian Virtual University for Peace and Education. A reputable organization registered under the United Nations. Accredited by the Indian Council for Professional Education Mission registered under Niti Aayog, Government of India; Accredited by India Accreditation Council.